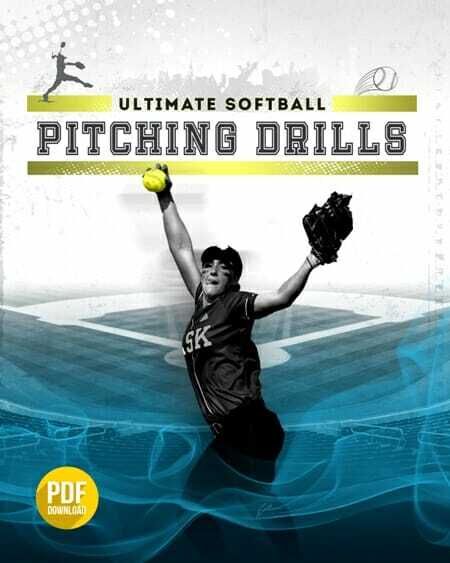 During the above video, you’re going to learn quite a bit in regards to the first baseman, including a few great fastpitch softball infield drills. 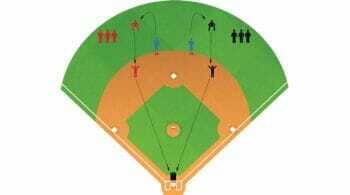 Let’s look at fly ball communication with the first baseman. Your first baseman should work on communicating with the outfielders as well as dropping back on her forehand and her backhand sign. When the ball goes up, it goes down, and players must communicate to determine who’s going for the ball. If you have a conflict with an infielder and an outfielder, set a precedent to determine which player has “dibs” on the ball. Now, looking at the foul ball fly ball. The key is for the first baseman to feel comfortable going right up to the fence. We never want the ball to thread the needle, meaning that it’s between the infielder and the fence. 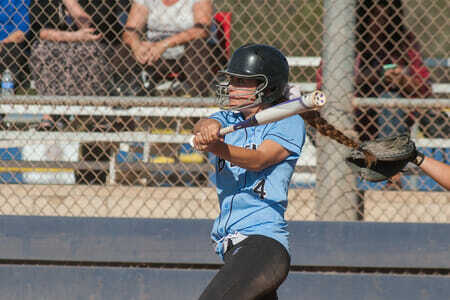 So the first baseman should go all the way up to the fence, and if she has to back up to get the ball, she can do so. 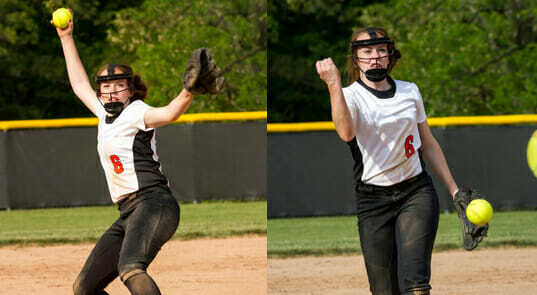 Another responsibility of the first baseman is to be able to field bad throws from her other fielders. A good fastpitch softball infield drill series to do with her is to have her work on dropping back to the infield, getting back in position to cover first base, set her feet and work on having proper mechanics of being able to receive the throw, have her glove foot out, and being able to catch the strike, the throw that’s wide and high, and the ball that’s in the dirt. 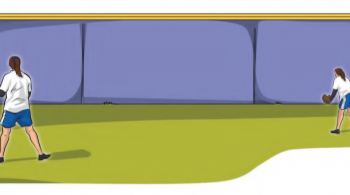 When doing this drill, make sure that the field of play has been raked out for safety purposes. 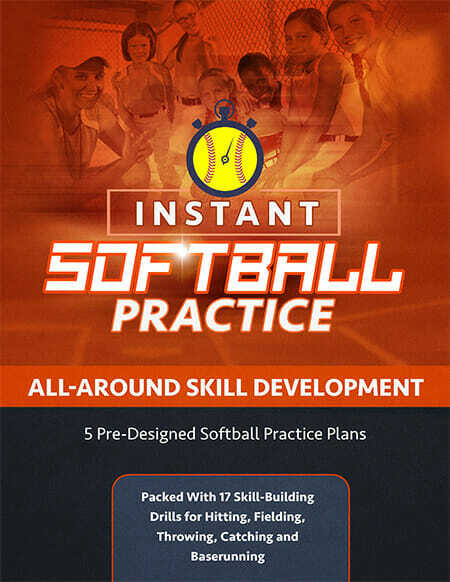 Do you think your first baseman would benefit from watching this video and doing these fastpitch softball infield drills? If so, be sure to subscribe to my RSS feed so you never miss another blog post!